For Android phone user , you just need to allow / enable download. 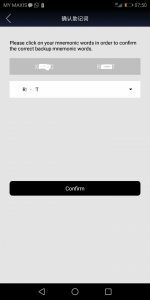 Step 2 : Choose preferred language and click register at the top right of the app’s screen. Step 3 : Plus token agreement. Scroll down to check and tick after one minutes. Step 4: Register with your mobile phone number. Click the default figure *86. Then a list of countries will be appear at the bottom. At the bottom you can select the country code for your mobile phone. Step 5: Move the puzzle to fit the empty space. Step 7: Copy or write down the MNemonic words and remember the sequence of the words. Step 8: Select the first mnemonic words follow sequence. Select the last set of mnemonic words. Completed. Click Confirm. Step 9 : Lastly, copy and write down the private key in a piece of paper and keep properly. Important: This is the key to get back your account if you lost your mobile. Completed. Back to the app and try to login. 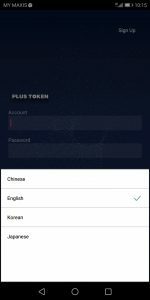 How to funding your account and activate AI Dog? Click on the icon /logo of the cryptocurrency you want to add fund. Copy the deposit address and paste into your external payment processor. After funding the crypto, go to AI-Dog icon and click enable icon at the right hand side. Deposit respected coin/token you would like to add fund into wallet. In this case for example you already activate AI-Dog with ETH previously. After received coin/token, go to AI-Dog and click ETH logo (LEFT hand side), and enter the amount of ETH you want to add. Click “ICON +” . The eth in your wallet will deducted and add into AI-Dog. If you want to add different coin other than ETH for example in this case bitcoin. Just deposit bitcoin into Plus wallet and then go to AI-Dog robot and click RIGHT hand side of the bitcoin logo to enable AI-Dog as usual practice. 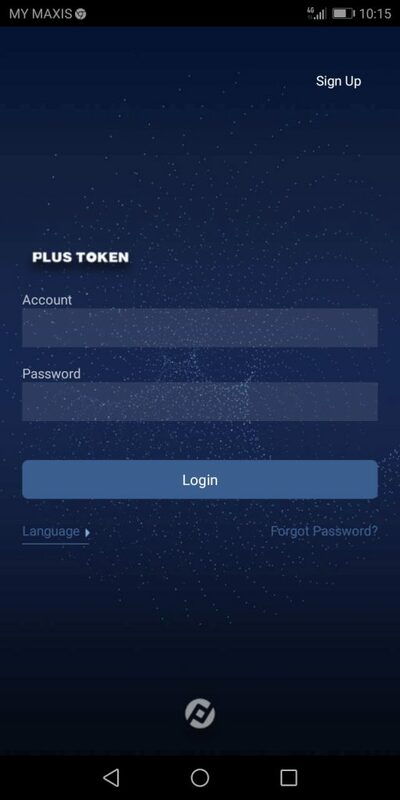 If you would like to compound accumulated interest in terms of “Plus token”, exchange Plus token into ETH in the wallet (click the Plus logo in the 1st page) and add ETH into AI-Dog (left hand side of logo) as explained in number 1 and 2 above. How to refresh the app? The Plus token price, interest every day and referral commission will updated at your “profile” page the “earning” icon. After all earnings updated (sometimes few hours), then the app will update the “asset” section. Click on the “Plus icon/logo” to refresh the total value of assets. 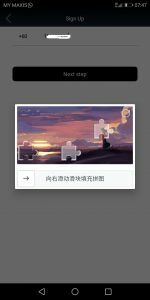 Last step, logout and login again, the latest value of asset will appear.